Good sleep habits are the holy grail of parenting, right? I spent hours through the first year of my now two-year-old’s life hanging over her cot singing, patting, stroking, and even feeding her while she gurgled at me. If she could speak she would have shouted, “As IF I’m going to sleep!” We bought four different nightlights, a sound machine, three CDs of white noise and lullabies, and umpteen sleep bags, swaddles, and comforters to try and lull her off to sleep. Then I met Stephanie Modell. She is a seasoned sleep expert and actually taught me that the more complicated you make the bedtime routine, the more distractions there are to keep the baby awake. But there are a few sleep aids she does recommend, and when Stephanie says something will work, I always click “buy”! Which means I have her new book, The Baby Sleep Guide—out in March—on pre-order, naturally. 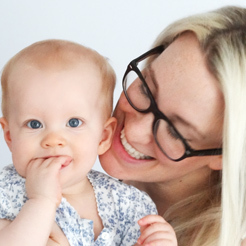 Check it out, and keep reading to find out Stephanie’s best tips for how to make your baby sleep through the night. They definitely worked for me. 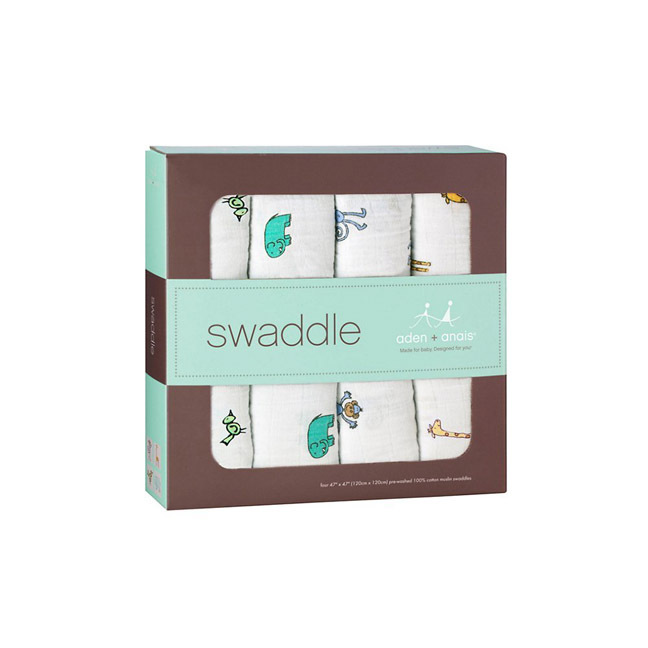 Swaddles can be a real godsend in the early weeks when a baby’s flailing hands can really startle them. We had a whole bunch and used them until our daughter was about two-and-a-half months old. We inherited an old-school baby monitor that emitted a loud “CRSSSSSSSSS” noise at all times and then conked out at random. 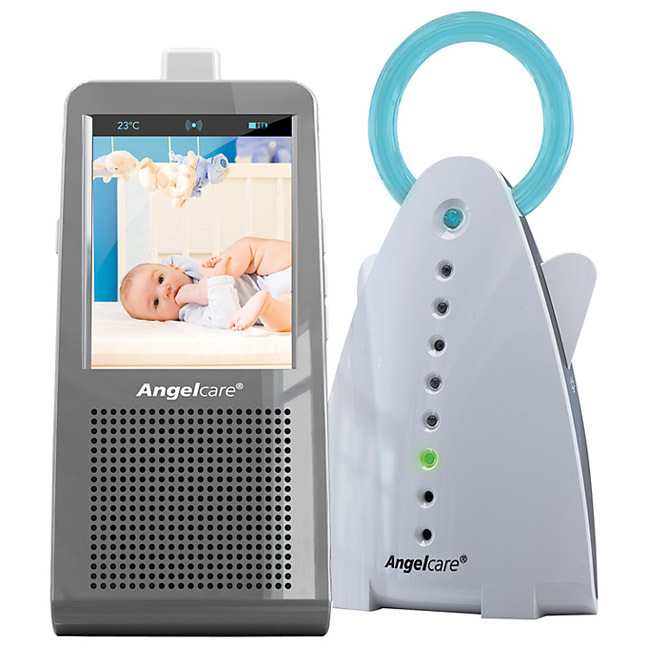 When we bought the Angelcare Baby Monitor (£113) it was like a revelation—it only activates when there is a sound from your baby, and then is as clear as a bell. I wish we’d had the video function now. We didn’t use a soother, but I know a real problem amongst my friends who did was running in and out to pop it back into their baby’s mouth—man, that is a lot of running, especially when you consider a lot of people use dummies to aid safe sleep, following the research suggesting it might prevent Sudden Infant Death Syndrome. 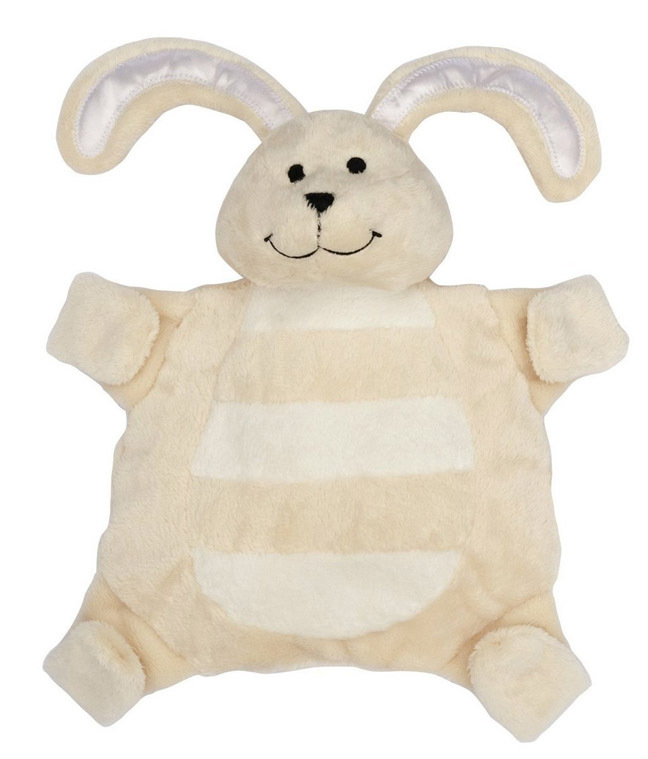 This Sleepytot Bunny (£9.99) makes it easier for the child to grab it back themselves. Stephanie: “The Sleepytot Bunny has Velcro hands to hold on to baby’s dummy, AKA soother. If you are constantly getting up in the night to find your baby’s lost dummy, then this could be the answer. It is designed to be easily found by a baby in the night when he might not have the dexterity to find a small dummy in his cot. Plus, your child is likely to form a comforting attachment to his bunny, so when it is time to ditch those dummies he will still have his bunny for comfort.” TOP TIP: Buy two—losing one could disrupt sleep for weeks! Also, wash it regularly so that a “comforting smell,” which will inevitably wear off, doesn’t develop. A Bednest (£299) is a brilliant solution for those who would like to co-sleep but are afraid of baby rolling into you or off the bed. They are available to buy from John Lewis, but you can also rent them from the Bednest website. It’s essentially a crib that attaches to your own bed so you can be near to your baby, within reach for a quick feed or pat on the back. It might make the transition from co-sleeping to your baby sleeping alone easier too, as it includes a little divider to keep the cot separate from your bed if you so choose. 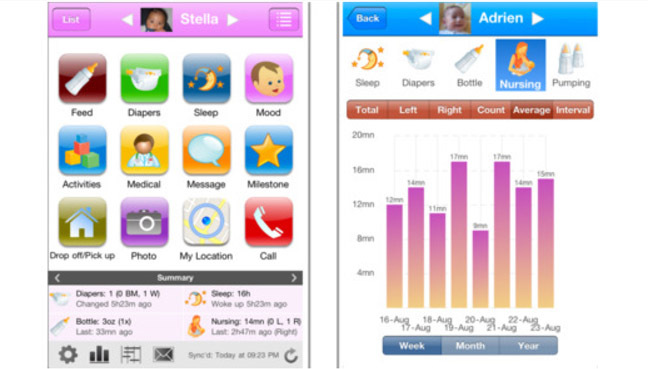 The foundation to forming good sleep habits has to be understanding how a baby’s sleep pattern works, and the Baby Connect App (£2.99) is a huge help. It helps track your baby’s rhythms, which in turn will help you get into a smooth routine, and before you know it your baby will be peacefully moving from one sleep cycle to another. Genius. IKEA Recalls Crib MattressesBreastfeeding in Public: A Taboo or a Right? Grace was Beauty Editor of Glamour Magazine when she had her daughter, Noémie Rae, in 2012 and life changed forever! Having focused on trend spotting as a backstage reporter for Style.com and Allure, she began to explore the beauty, health, and wellbeing of women through pregnancy and motherhood at her blog, The Pregnant Beauty Guide. She also runs Mothers Collective, a members’ support group for new mothers in the UK and still writes for glossies like Glamour and Red. If you find yourself asking, “Can I still dye my hair now I'm pregnant,” or “What will disguise my new-mum eye bags? !,” Grace will have the answer!